These values are underpinned by the Company's Health and Safety, Environment and other relevant policies. The Company has a workplace wellbeing policy, under which employees may report in confidence concerns they have about any perceived wrongdoing on matters relating to safety, the environment, unethical business conduct, company policy breaches, the law or other regulations. All concerns reported are investigated appropriately. ER&GE (UK) Limited is certificated to the quality standard BS EN ISO 9001 : 2015 by IEC, Independent European Certification Limited, for the supply of industrial plastic sheet products and general haulage. Certificate number 441454. 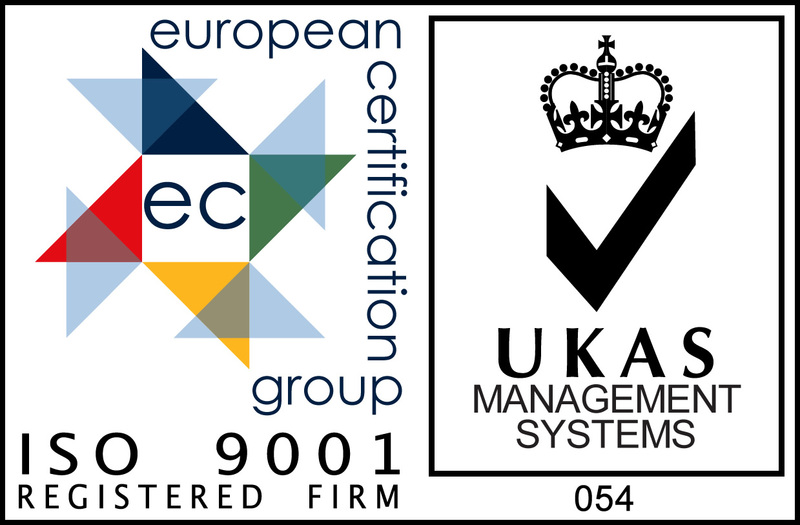 Independent European Certification Limited is accredited to UKAS, the United Kingdom Accreditation Service. All extruded products supplied by ER&GE (UK) Limited are manufactured in the EU by ER&GE.